Nervios de acero. 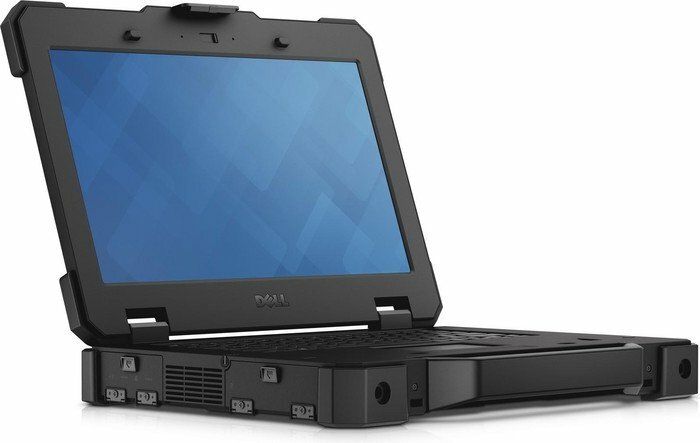 El Dell Latitude 14 Rugged Extreme es un dispositivo particularmente robusto que puede usarse fácilmente en ambientes hostiles a la tecnología. Además de la sólida carcasa, tiene componentes de alto rendimiento y modernos interfaces. Probamos exhaustivamente qué se puede esperar del Rugged Latitude. Otro de los aspectos destacados del Latitude es su autonomía. La batería incluida está pensada para ofrecernos un gran rendimiento. En nuestras pruebas hemos podido utilizar este portátil con el brillo máximo durante algo más de cinco horas sin necesidad de buscar un enchufe, eso sí, con usos sencillos como navegación o visualización de vídeos y no con aplicaciones pesadas. En este caso, el tiempo puede bajar a una cifra en torno a las cuatro horas de uso. 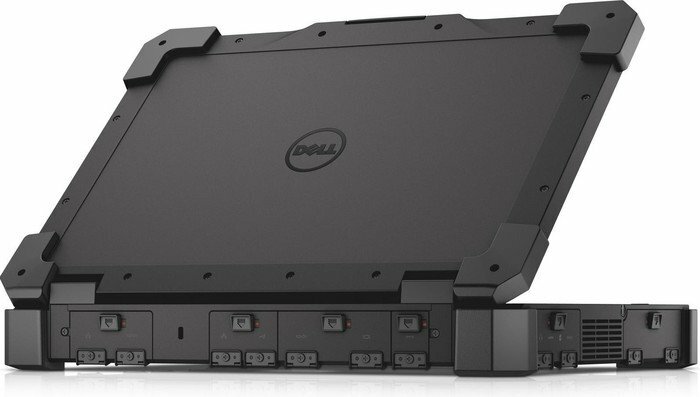 El precio de partida del Dell Latitude 14 Rugged Extreme asciende a los 2.930 euros si acudimos a la tienda online de Dell. En definitiva, un equipo con un conjunto de características notables para el campo profesional, pero que cuenta con algún que otro borrón que puede empeorar el resultado final. Por ejemplo, nos ha faltado un mayor esfuerzo con la resolución de pantalla o que este equipo integre una tarjeta gráfica de serie. Por lo demás, un equipo todoterreno para profesionales exigentes. 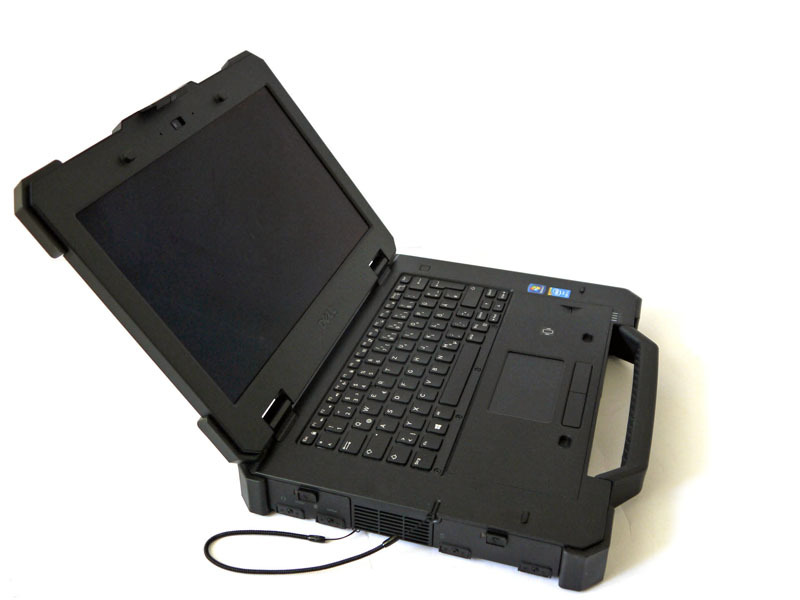 The Dell Latitude 14 Rugged Extreme is an intense notebook that's for intense environments. 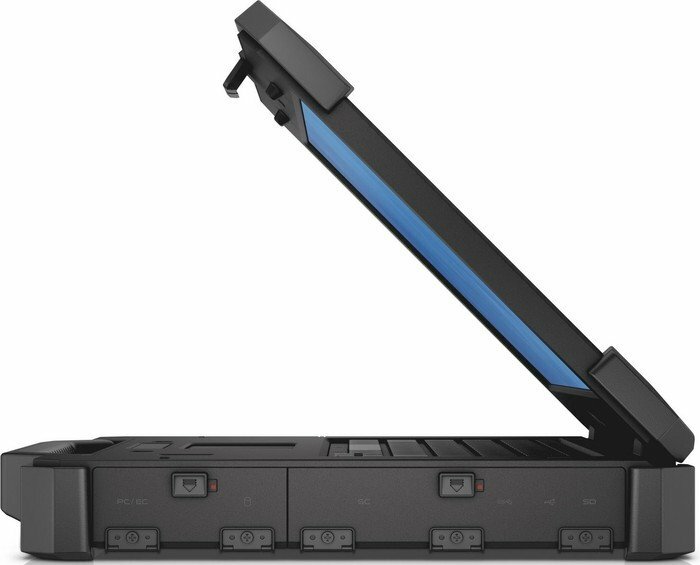 While heavy for a 14-incher, this machine can take a serious beating and survive all sorts of conditions. I also appreciate the outdoor-friendly display, long battery life and data encryption features. 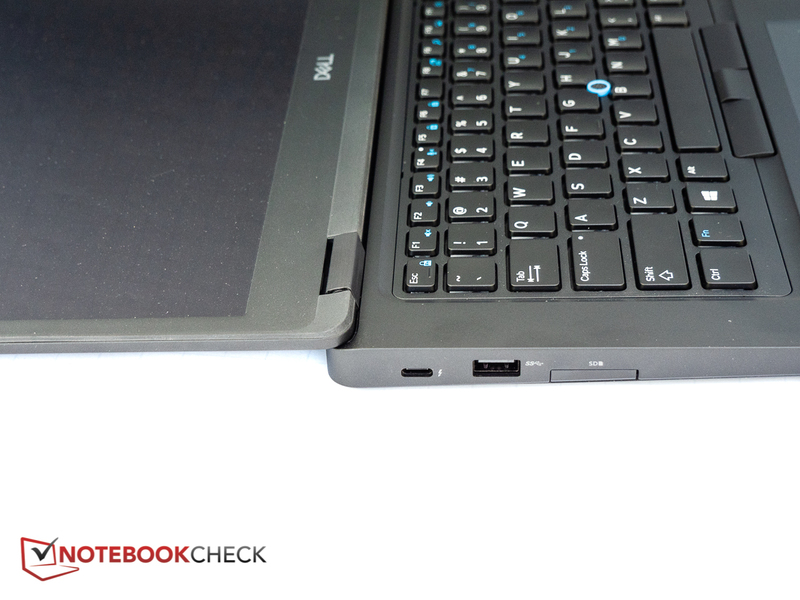 It's difficult to fault the Dell Latitude 14 Rugged Extreme on toughness grounds. However, you're unlikely to get day-long battery life from the entry-level configuration with the standard 6-cell battery. 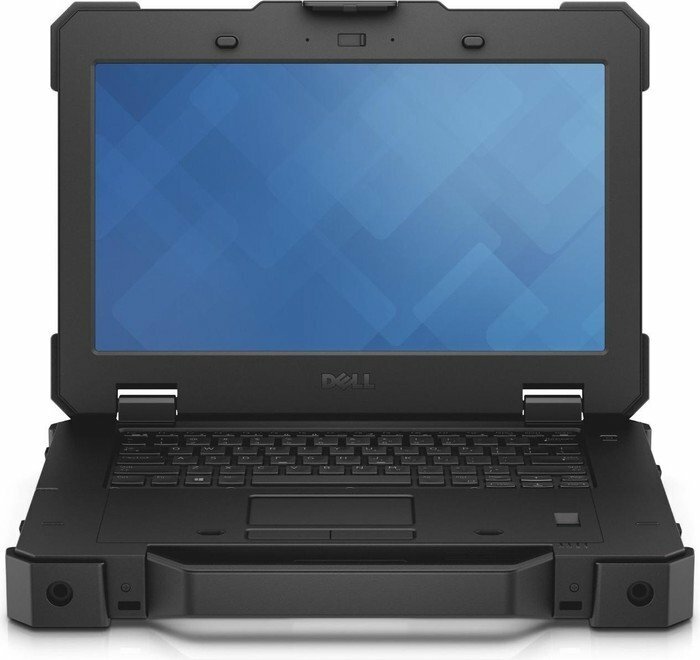 Our Editors' Choice for rugged laptops was the semi-rugged Dell Latitude E6430 ATG, but it is clear that the Dell Latitude 14 Rugged Extreme surpasses it. 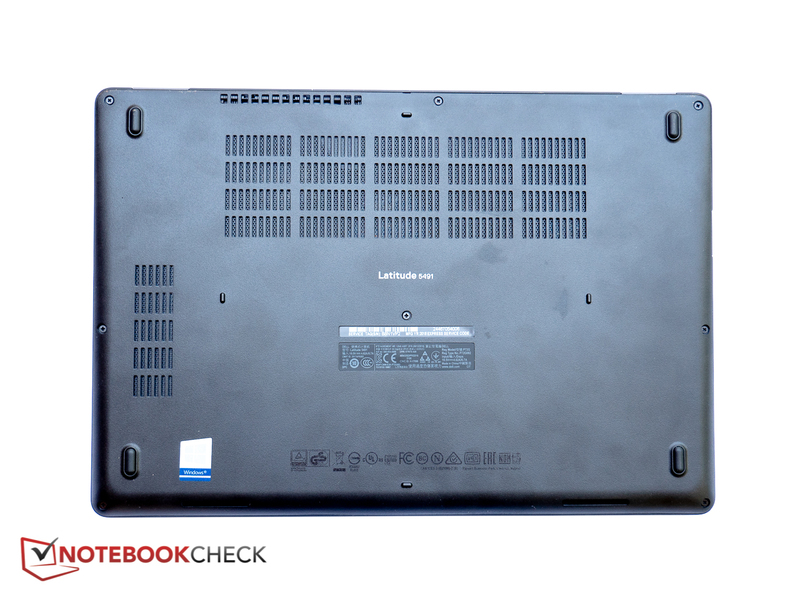 Panasonic still makes a fully rugged Toughbook 31, but it uses older processors that are less efficient than the fourth generation Intel Core i5 in the Latitude 14. 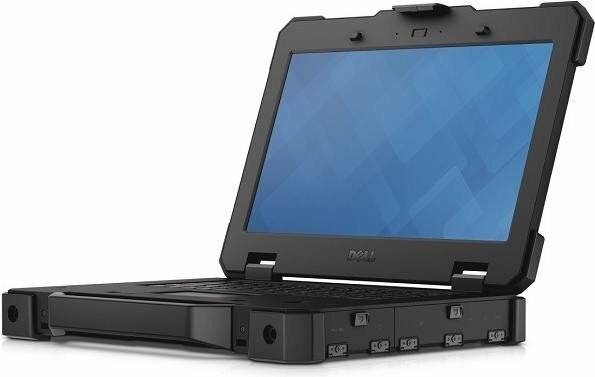 We'd like to see multitouch screen functionality in a rugged laptop sometime soon, but for now, the Dell Latitude 14 Rugged Extreme shows that it is robust enough and modern enough to become our top pick if you need a tough-as-nails notebook. 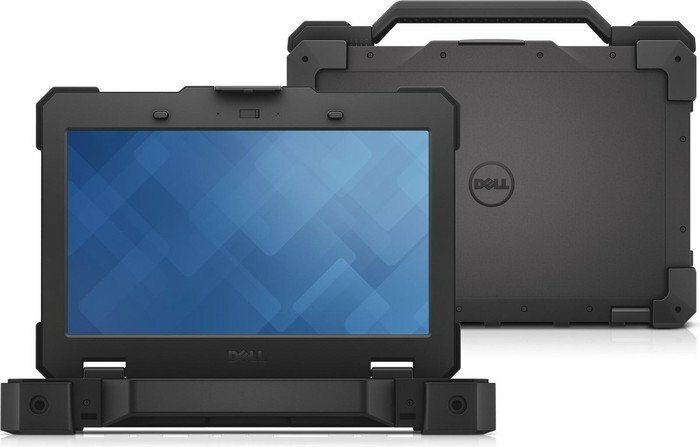 Dell set out to build the ultimate rugged machine with its latest Latitude, and it’s succeeded. It’s got every feature we can imagine for staying safe in the field, and its top-notch build quality is matched by good security features. The screen serves its purpose. The resolution, stunning brightness, matte coating and Gorilla Glass material all ensure it’s good to go no matter what the conditions, even if its colour accuracy disappoints. El tiempo es dinero. 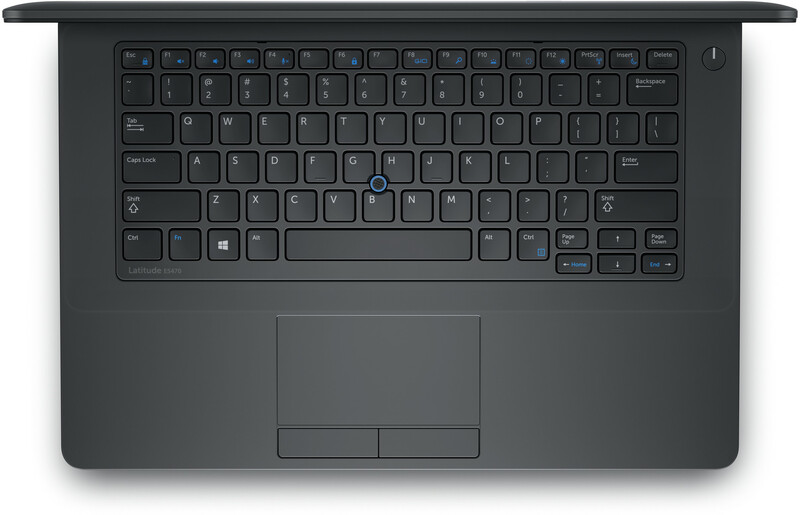 Se ha presentado al mundo business el nuevo Dell Latitude E5450 que se supone hará el trabajo más eficiente y mejorará el rendimiento. ¿Se beneficiará el dominio profesional de su movilidad, seguridad y potencia? 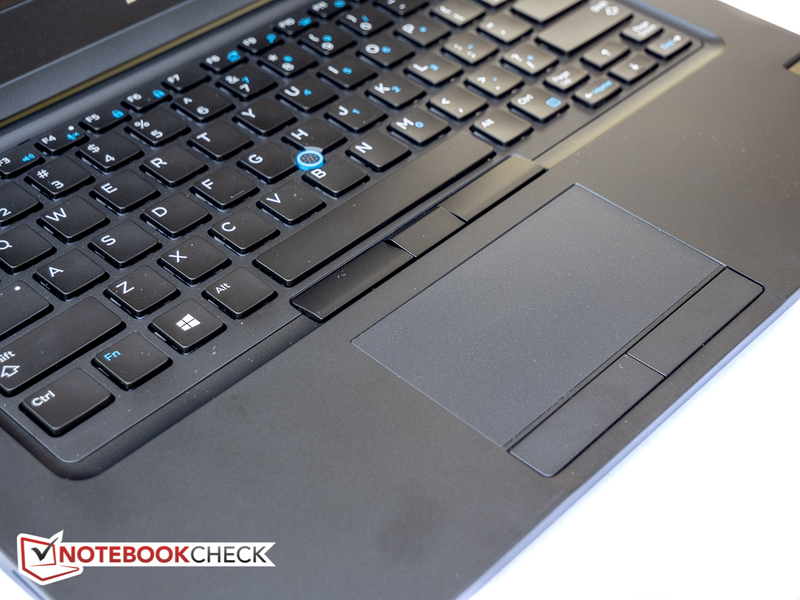 The Dell Latitude 14 5000 Series (E5450) is a pretty straightforward work laptop, with a healthy port selection, a nice full HD display, and enough battery life to take you through a full work day. The only real problem we have with the system is the price—in the $1,800 price range, you should expect something a bit better than mainstream, be it more portability, faster performance, or extra-long battery life. 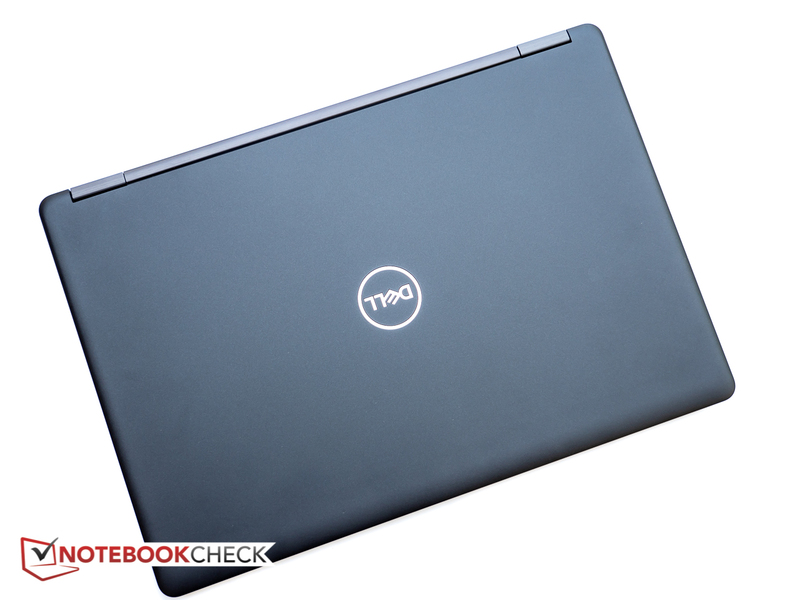 The Dell Latitude 14 E5470 emphasizes durability over portability. With most laptops packing screens smaller than 14 inches, we'd deem carrying an extra pound of system weight a poor trade-off. For a 14-inch laptop, however, that’s not necessarily so. A 14-inch laptop is a great compromise size between sleek ultraportables and big desktop replacements. 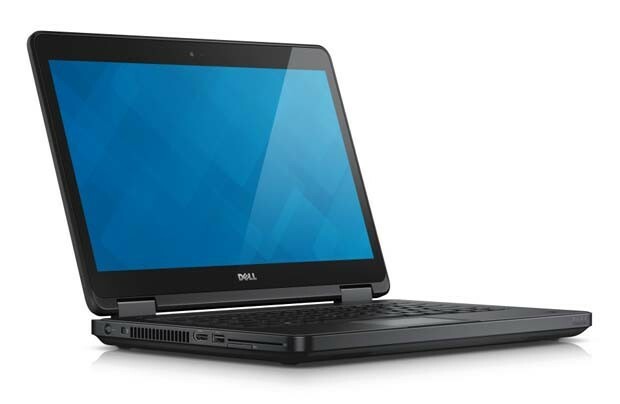 A workhorse for productivity-minded business users, the 14-inch Dell Latitude E5470 offers a compelling combination of performance, usability and durability. 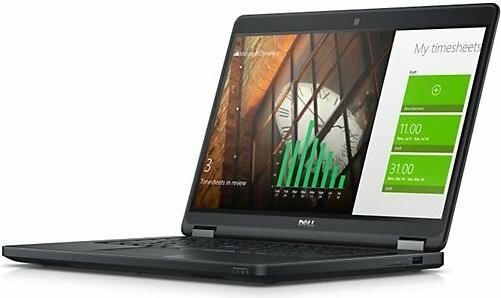 With its excellent keyboard, competition-trouncing performance, booming audio and brilliant display, the Dell Latitude E5470 will keep users productive and entertained. 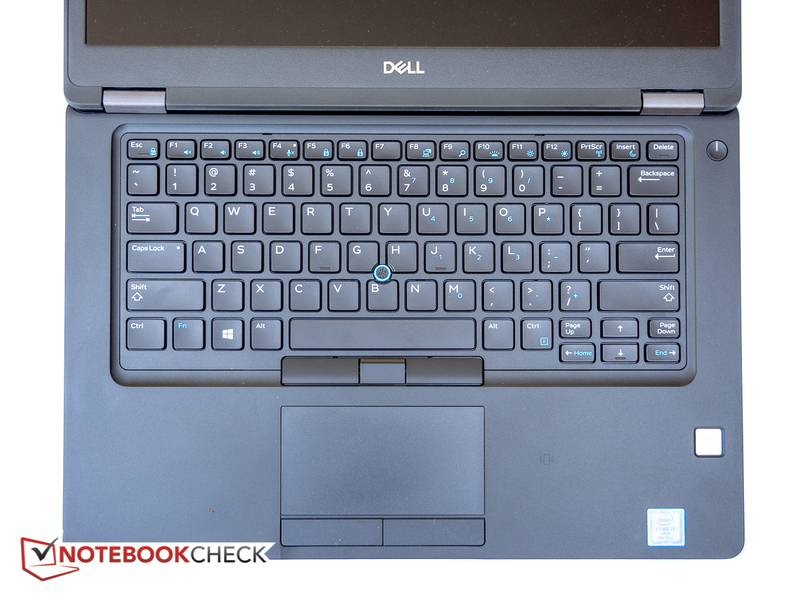 The Dell Latitude 14 7000 (7480) is a top-notch business laptop when configured with top-of-the-line components, though it is a bit more expensive than rivals when so equipped. 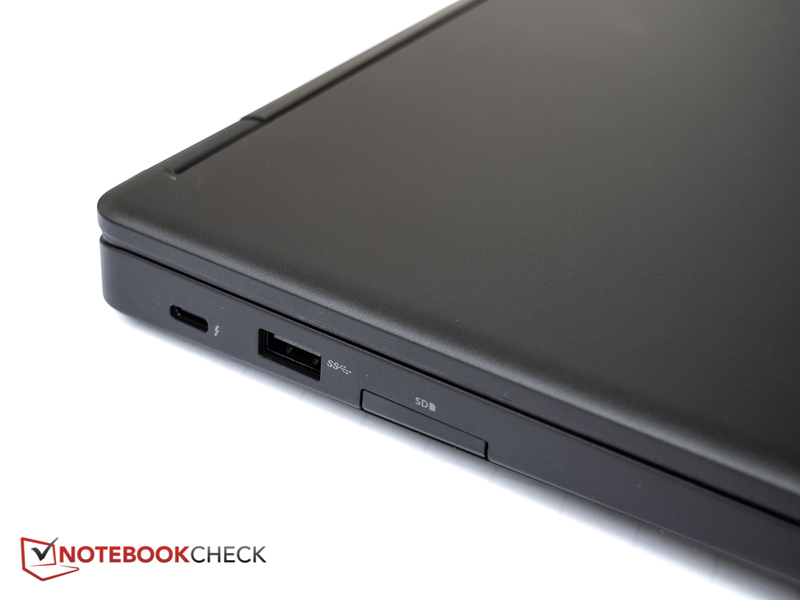 Overall, the Dell Latitude E7480 rounds all of the important bases for a premium business-class notebook, and we’re glad to send it off with a well-deserved recommendation. 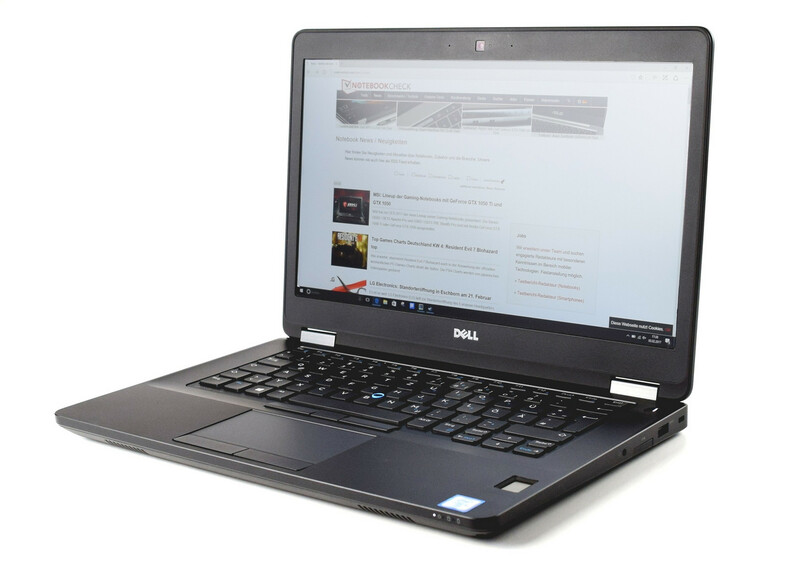 Dell's highly configurable Latitude 5480 is a strong rival to its 14-inch business laptop competition, though our near-$2,000 test unit was too much machine for mere spreadsheets and reports. 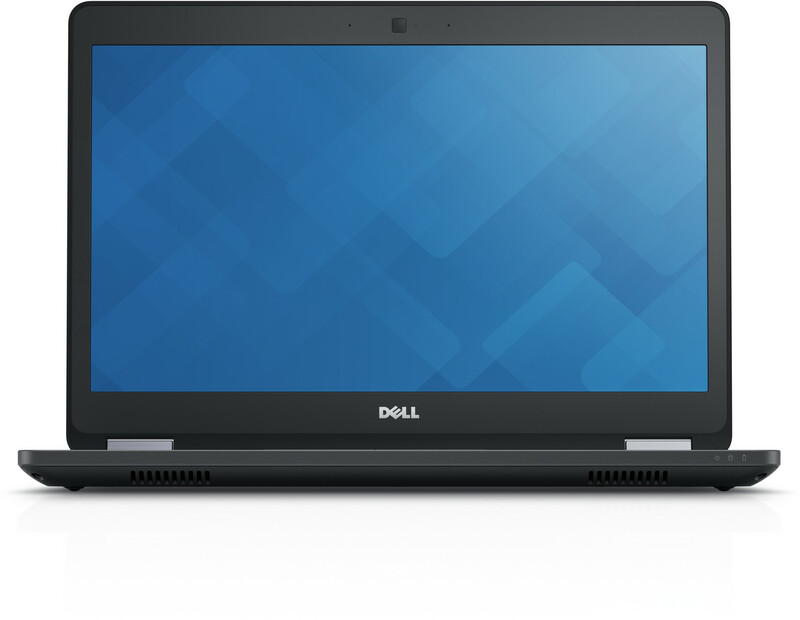 The bottom line is that the Dell Latitude 5491 is a great option if you're looking for a top quality and powerful option on the move and it deserves our gold award based upon this. 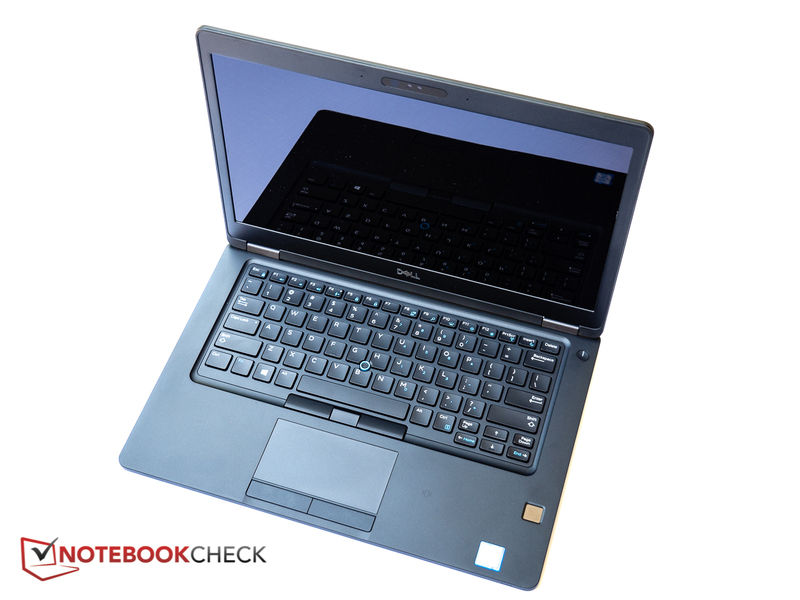 It has a solid build quality found in the more premium models and the inclusion of a hex core Intel Core i7-8850H gives this a compute performance edge over other similarly priced notebooks on the market. Tarjeta de vídeo integrada (GT2) en los procesadores Core de la serie Broadwell U (TDP de 15 W). GPU (GT2) integrada, con 24 EUs, encontrada en algunos modelos de CPU Skylake (móvil y desktop). Tarjeta gráfica de nivel de entrada basada en una GPU de 28nm con soporte para DirectX 12. Procesador dual-core ULV (Ultra Low Voltage) basado en Broadwell para portátiles y ultrabooks. Ofrece una GPU integrada HD Graphics 5500 y es producido en 14 nm. Procesador de portátil quad-core basado en la arquitectura Kaby Lake corriendo a 2,8 - 3,8 GHz sin Hyper Threading (que es soportado por las CPUs i7 más veloces). El chip también integra la GPU HD Graphics 630 con velocidades de 350 - 1000 MHz y es manufacturada en un proceso de 14 nm (mejorada en comparación con Skylake). El SoC basado en Kaby-Lake con dos núcleos de CPU con velocidad de 2,5 a 3,1 GHz, HyperThreading y producido con un proceso de 14nm mejorado. Comparado con el antiguo Core i7-7500U, el i5 ofrece solo 3 MB de cache L3, pero la misma velocidad Turbo. El SoC basado en Kaby-Lake con dos núcleos de CPU con velocidad de 2,8 a 3,9 GHz, HyperThreading y producido con un proceso de 14nm mejorado. Integra una HD Graphics 620 con velocidad de 300 - 1150 MHz y es producido en un proceso de 14nm mejorado. Procesador quad-core basado en la arquitectura Kaby Lake corriendo a 2,9 - 3,9 GHz. Es el segundo modelo más rápido de la serie de consumo H al principio de 2017. El chip también integra la GPU HD Graphics 630 con velocidades de 350 - 1100 MHz y es manufacturada en un proceso de 14 nm (mejorada en comparación con Skylake). 73.2%: Esta evaluación es mala. La mayoría de las portátiles son mejor evaluadas. Esta no es una recomendación para compra.>> Más información puede ser encontrada en nuestra Guia de compra de portátiles.